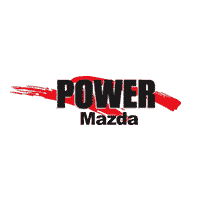 If you’re in the market for a reliable used vehicle near Eugene, Power Mazda has you covered! 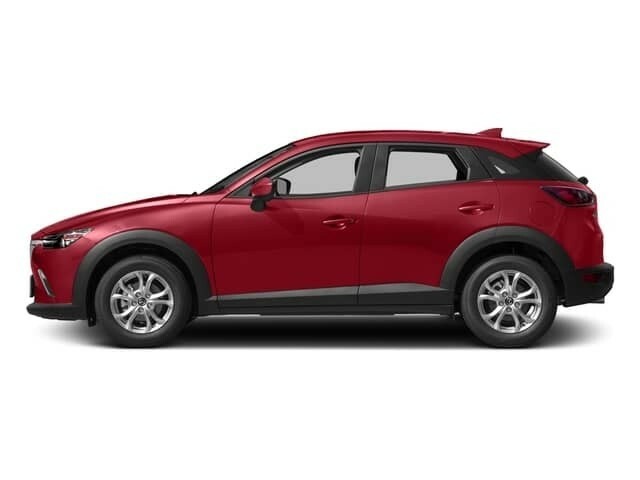 At our dealership, you’ll find a variety of used Mazdas for sale, as well as some used Honda vehicles. 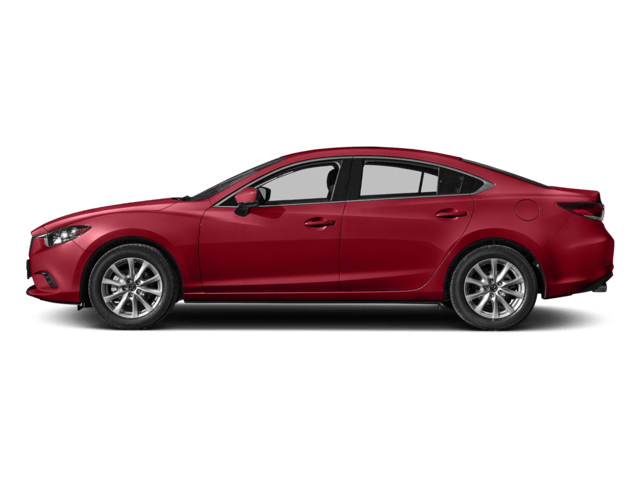 Check out our used car buying guide for some helpful advice, compare some popular used Mazda and Honda vehicles here. 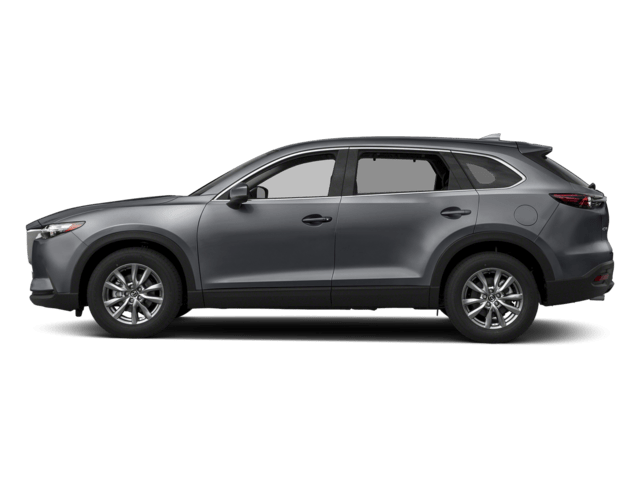 Need more room and available all-wheel drive (AWD)? 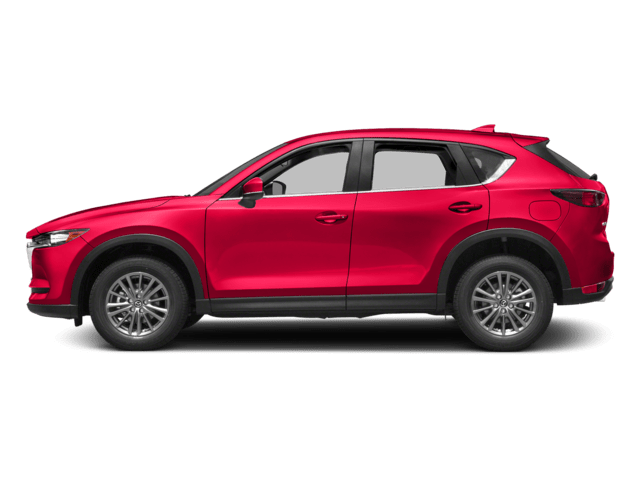 The Honda CR-V and Mazda CX-5 are both compact crossover SUVs that give you all that and more. But which one is the best fit for your family? 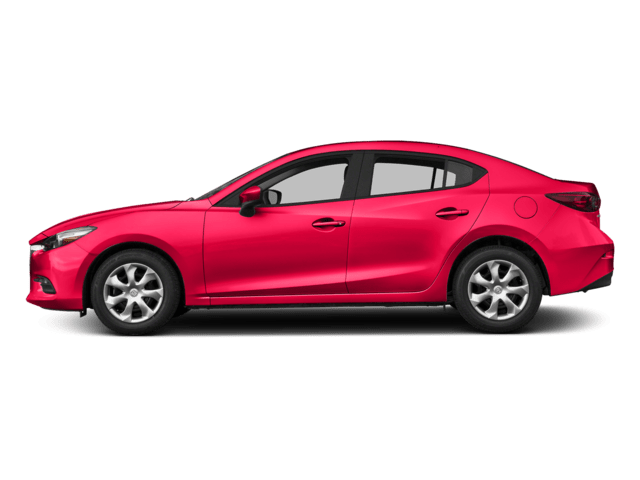 Finally, the used Honda Civic and used Mazda3 give you an affordable and efficient way to get around town. 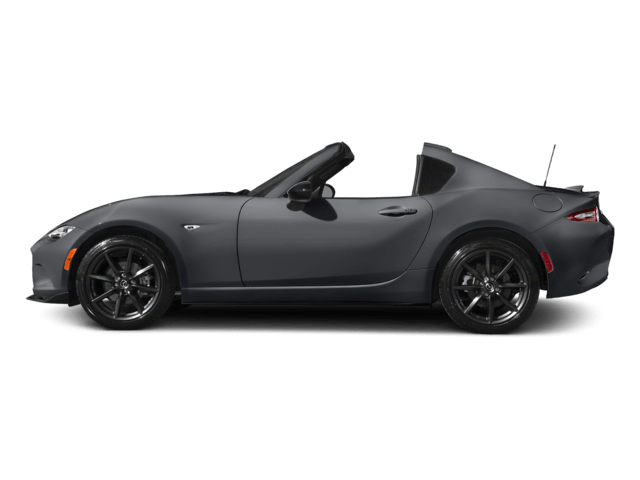 Take a look at the features and specs on recent model years of both of these models before test driving them near Eugene today! 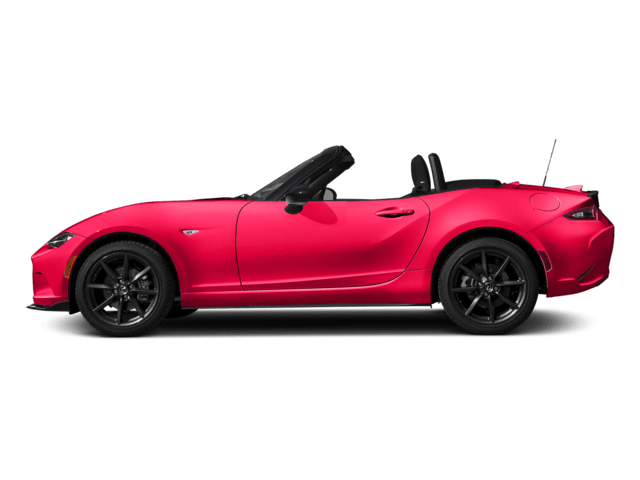 At Power Mazda, we have an impressive lineup of used vehicles for sale, as well as competitive financing and lease rates for our clients in Keizer and beyond. 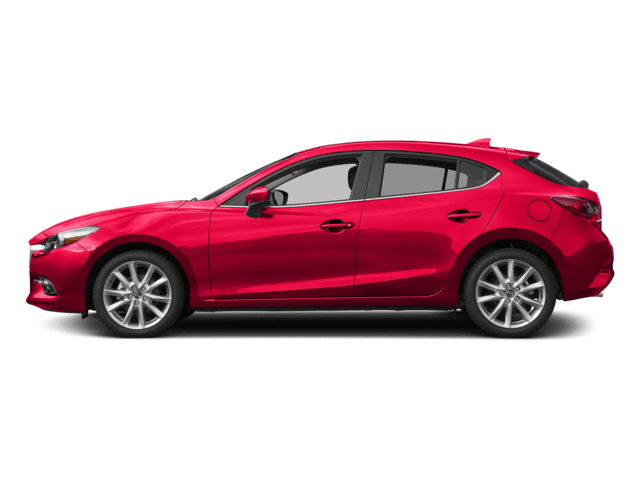 Make the trip from anywhere in greater Portland to see us, where we also have all your Mazda service and OEM parts needs covered!